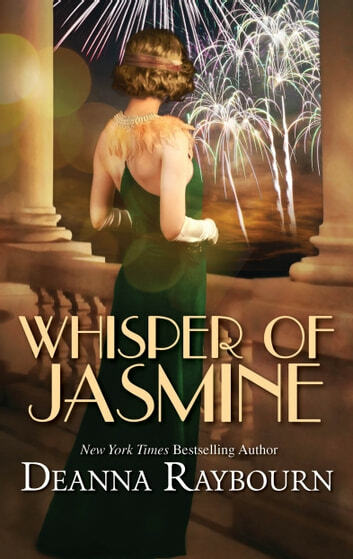 Rediscover the adventure and romance of a magical New Year’s Eve party in 1914, where two guests will find the passion of a lifetime in this prequel novella by New York Times bestselling author Deanna Raybourn. 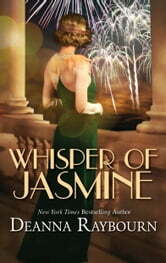 Notorious socialite Delilah Drummond won’t be deterred by the war. Instead, she decides to throw the event of the year, and she’s handing out invitations with an eye for wanton fun and wild abandon. There is the dashing explorer and archaeologist Gabriel Stark, a man at a crossroads in his life. Brilliant and restless, he’s just committed to a secret enterprise that forces him to play a public role very different from the man he truly is. Evie will shake cool Gabriel to his core, but just how far are they willing to take love at first sight? One seductive night will change Evie forever. Watch for her next adventure, in the City of Jasmine.